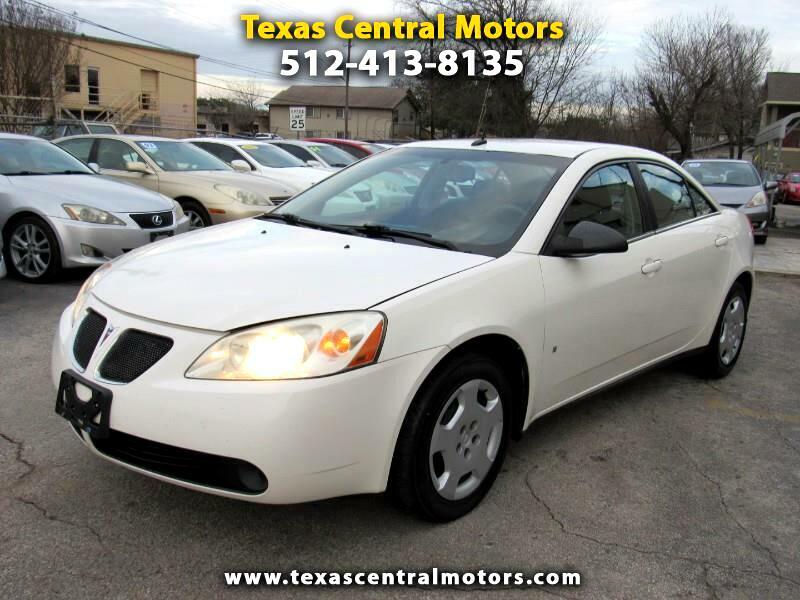 Beautifully immaculate 2008 Pontiac G3 Value edition. Very clean inside and out. 2 owner carfax, clean title. Runs and drives great! 2.4 liter engine 4 cylinder great on gas. This vehicle has plenty of pep. Front wheel drive. Automatic transmission. Please stop by for a test drive whenever! We are open Monday-Saturday 9am-630pm. Please contact Mike at 512-413-8135 for more info. Visit our website texascentralmotors.com for our entire inventory.